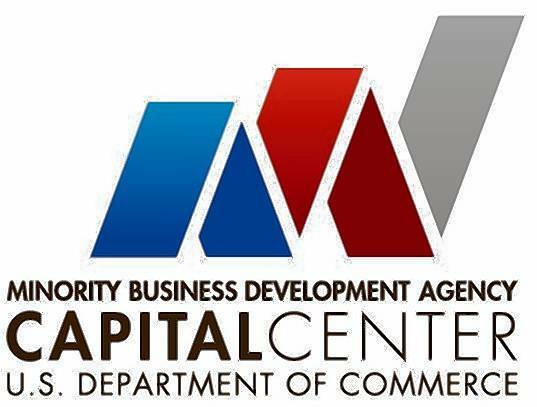 WASHINGTON (November 30, 2018) – Today, the U.S. Department of Commerce’s Minority Business Development Agency (MBDA) is announcing the grant recipients chosen to support the business aspirations of formerly incarcerated individuals. When it comes to finding employment of any kind, just 12.5 percent of employers are willing to consider job applications from people who have been convicted of a crime. Due to the increased challenges formerly incarcerated persons face in trying to re-enter the workforce, there is a need to equip them with skills and a network to start their own businesses. DESA, Inc. ($400,000) to develop a new program called REEMERGE to assist with obtaining gainful employment and experience that can be carried into self-employment. Georgetown University ($399,865) to establish the “Georgetown Pivot Program” that combines business and entrepreneurship education with work experience, executive mentorship, as well as personal and professional development. J&J Monitoring ($199,990) to provide life coaching, mentorship, and small business development.